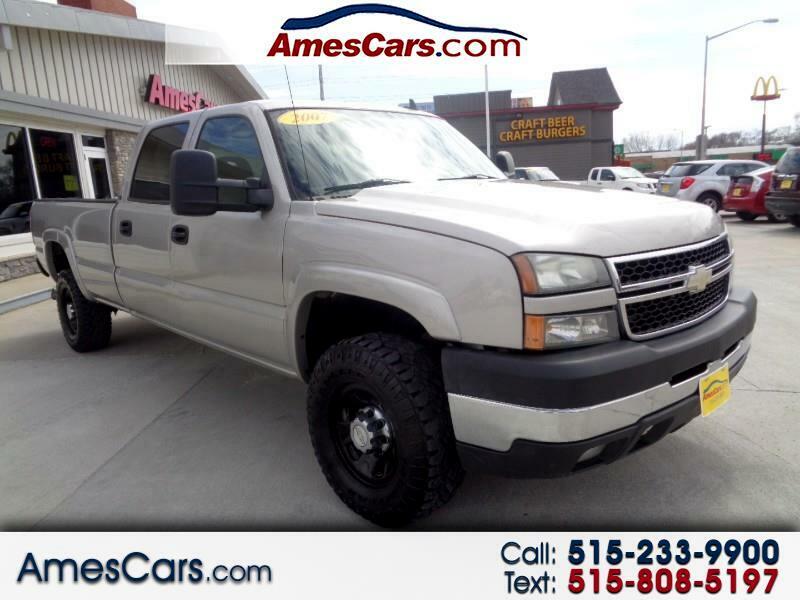 *****NEW ARRIVAL*****2007 CHEVROLET SILVERADO 3500 HD CLASSIC FEATURING 6.6 DURAMAX DIESEL ENGINE, ALLISON TRANSMISSION, GOOSE NECK BALL, SPRAY IN BED LINER, DUAL ZONE AUTOMATIC CLIMATE CONTROL, POWER DRIVER SEAT, ONE OWNER TRUCK THAT IS ALL FACTORY! CALL FOR MORE INFORMATION AND TO SCHEDULE A TEST DRIVE TODAY! !